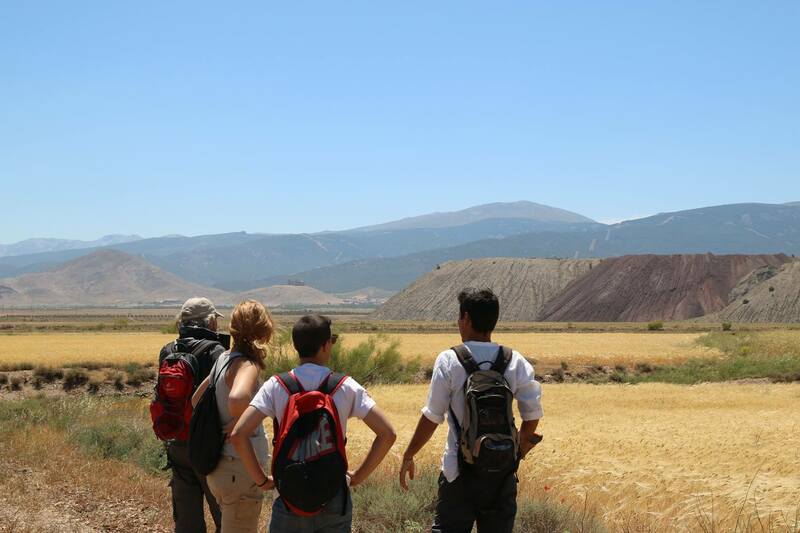 During the months of May and June 2015 a new archaeological survey was carried out in the municipalities of Lanteira and Jérez del Marquesado (Granada). 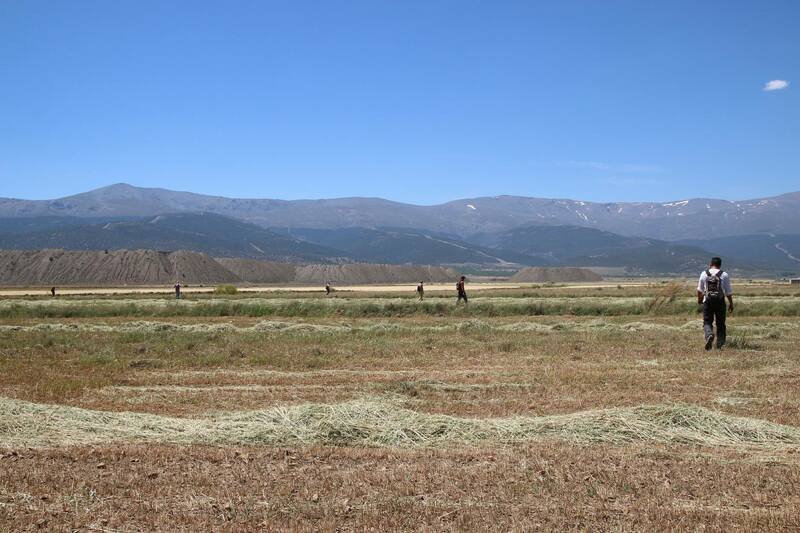 This survey is the product of a collaboration between the Prehistory and Archaeological Department of Universidad de Granada, a project for the study of Preindustrial Minery at the Nevado Filábride Complex, financed by the Andalusian Government, and the MEMOLA project. Through the survey we have located more than twenty new sites dated from the prehistory period to the modern age. Additionally, the survey is registering the mining activity, of great historic importance in the area, in order to provide more information about the landscape evolution.